I LOVE spice, unlike my chilli phobic, flavour dodging husband. I usually tone down the heat for his timid tastebuds, or (rather annoyingly) make two versions of the same meal, his with a miniscule amount of spice, mine with a more ‘sizeable’ helping. So when Spice Kitchen UK sent me a selection of spice mixes to trial some recipes with, I was over the moon, and intent on not holding back with the aromatic bounty I’d been gifted. My kitchen smelt incredible all week as I experimented with the different mixtures of spicy delight. These three recipes were the product of my culinary ventures. Hubby was pleased to report that none of them ‘blew his head off’ or ‘made his tongue go numb’ as he often complains when I make food with a hint of chilli. And not only he, but my three year old (who to be honest can handle food hotter than his father) ate each one with gusto. Win win, in my book. So, enjoy. 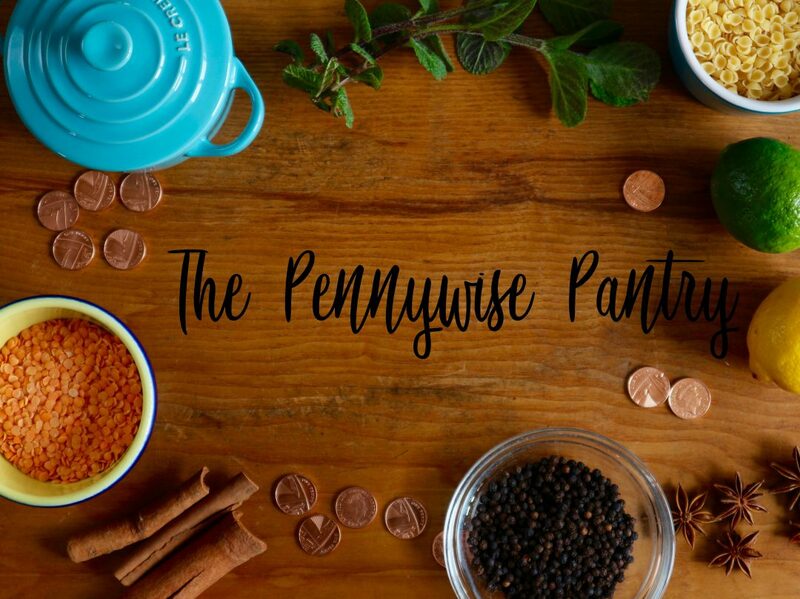 You should also be able to view other spicy recipes via the Spice Kitchen website (found here ) where you can also purchase a selection of their incredible spices and teas. Chicken thighs are a more economical alternative to breast, and buying the skin- on option means you can make crispy chicken skin to crumble over the top. Thighs on the bone give maximum flavour as well as succulent flesh, and leaving the marinade to permeate the meat for at least 12 hours means super tasty chicken. The salad is a zingy accompaniment to the meat, though of course, it can be enjoyed without. Pound the garlic and rock salt in a pestle and mortar, slowly adding the spices, lemon juice, oil and yogurt until you have a smooth marinade. Cover the chicken thighs with the mixture and put in the fridge for at least 12 hours, or preferably overnight. About an hour before eating, heat the oven to 180 degrees c. Rub a little rock salt and a pinch of the harissa powder into the skin and lay on a baking sheet. Put both the skin, and the thighs, into the oven, checking the skin after about 20 minutes (watch carefully as it easily browns). The thighs should take around 35-40 minutes to cook through. Foil may be needed to cover the meat and prevent burning. Meanwhile, cook the pearl barley in salted water for about 25 minutes (it should retain a little bite). Drain and leave to cool. Blanch the broccoli and asparagus, again, ensuring they are cool. Mix the pearl barley, broccoli and asparagus with the rocket leaves and place in a large salad bowl. Whisk together the olive oil, lemon juice, capers and seasoning. Pour over the salad, tossing well to coat, and finally, scatter over the walnuts. When you are ready to eat, crumble the spicy, crunchy skin over the chicken thighs and add the chopped coriander. Serve alongside the salad. This recipe is not only super frugal (red cabbage is one of the cheapest veggies you can buy), but full of health benefits too. Its wealth of nutrients, vitamins and minerals mean this is a super healthy side, and the Middle Eastern yogurt based dressing replaces the usual calorie laden mayonnaise. Place the prepared vegetables in a large bowl and mix well. In a small bowl, combine the ingredients for the dressing. Mix well with a fork, adding salt and pepper to taste. Pour over the vegetable mix and let it sit for roughly 15-20 minutes. Just before serving, scatter over the raisins, cashews and coriander. You have some tastieness going on right here, Somethings I will have to adapt as avocado and some of the fruits I can’t eat or touch (anaphylaxis). I would love any ideas you may have on what I could replace the avocado with in the prawn dish. It is the hardest one to find some ingredient to exchange with. Hmm, you’re right, it is difficult to find something with the same creamy texture. How about crushed or pureed peas, soy beans or broad beans? You could mix them with a little Greek yogurt to enhance the creaminess?